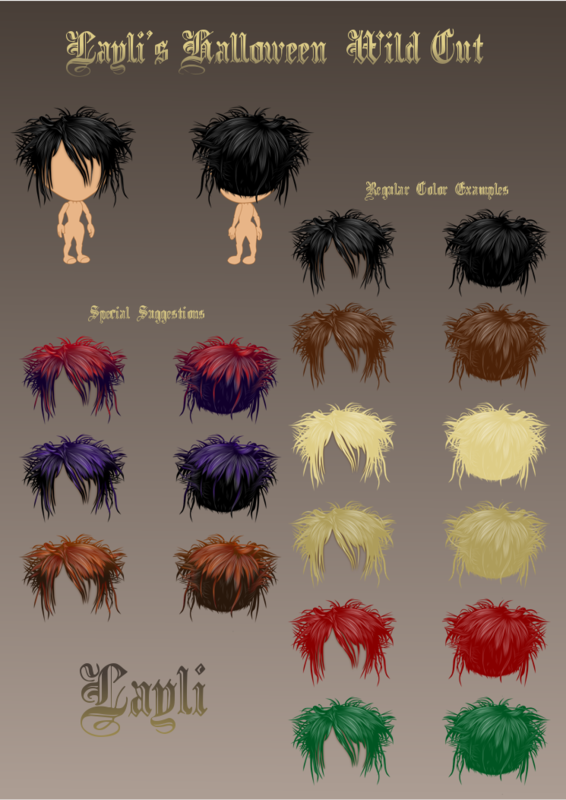 YoWorld Forums • View topic - [CONTEST] HAIRS: Halloween Party Costume Design Contest! 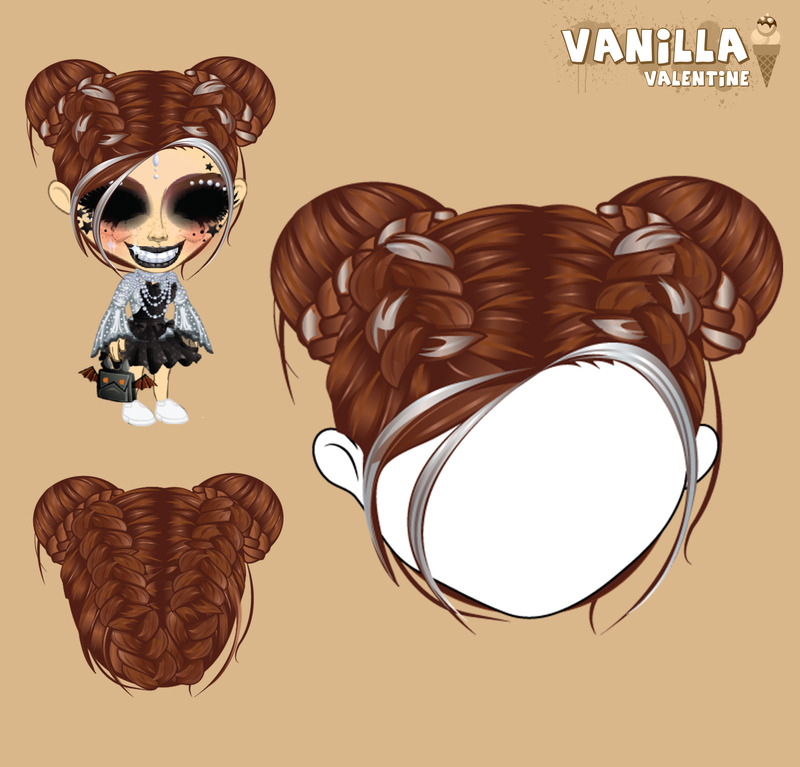 [CONTEST] HAIRS: Halloween Party Costume Design Contest! 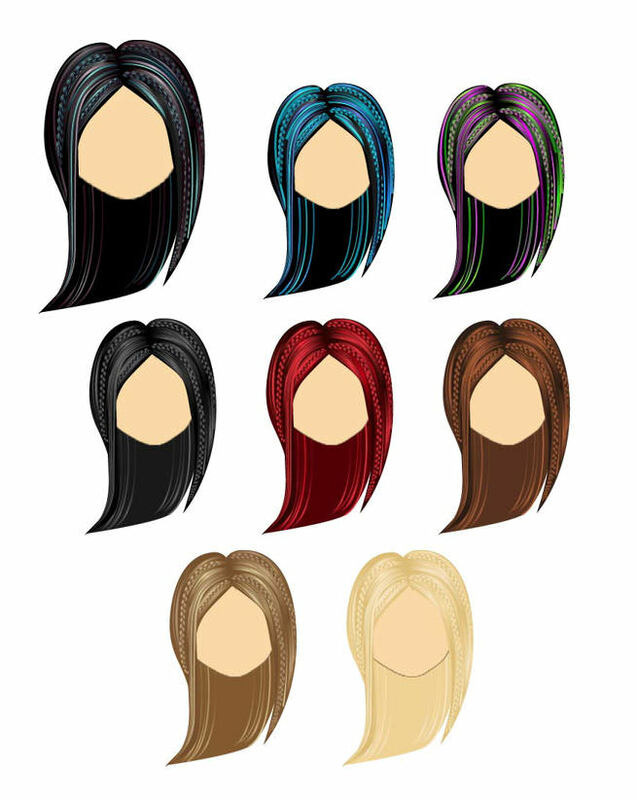 Re: [CONTEST] HAIRS: Halloween Party Costume Design Contest! 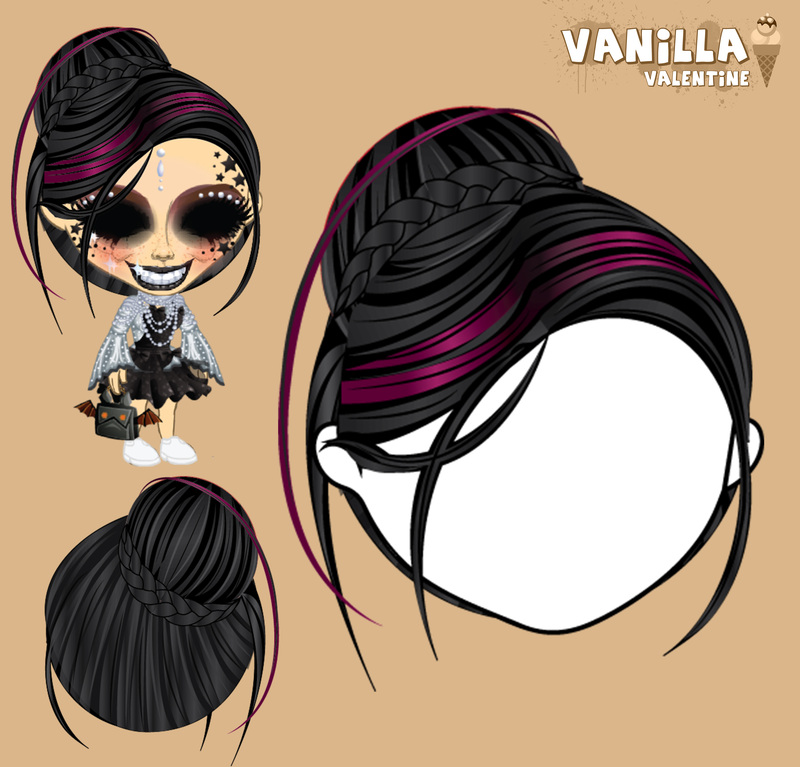 Created in Adobe Flash - animation and Halloween Decor Lights Halo included in rare variants only! 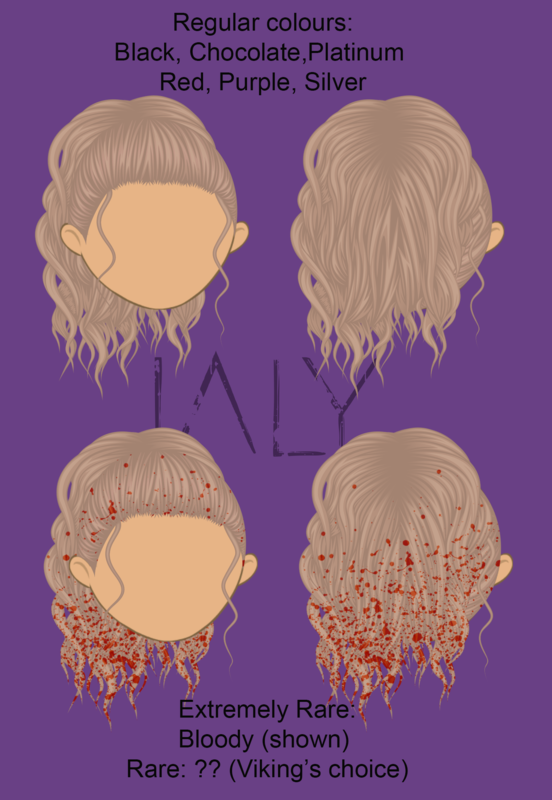 I have created these hairs with the Halloween Decor Lights Halo having the attributes of a hat so you are able to layer hairs under the halo just as long as you're wearing any rare hair variant. 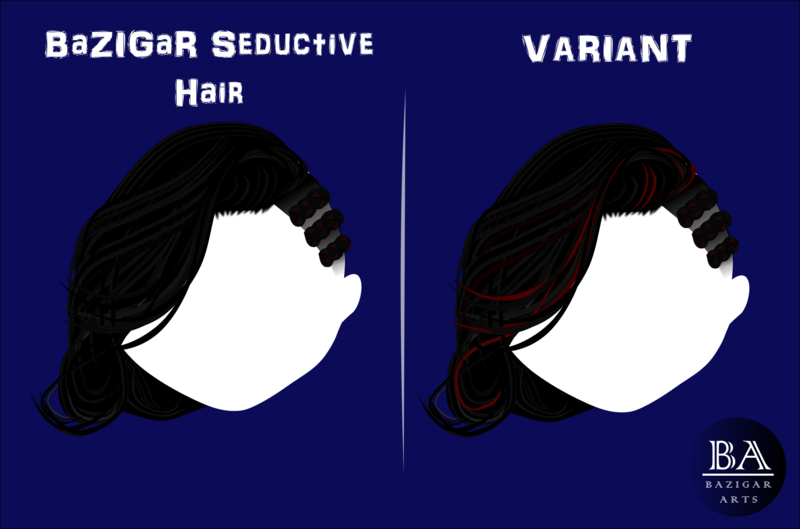 These hairs do not need to be above other hairs to make the halo visible - you just need to be wearing it on your avatar! Thanks for the contest. 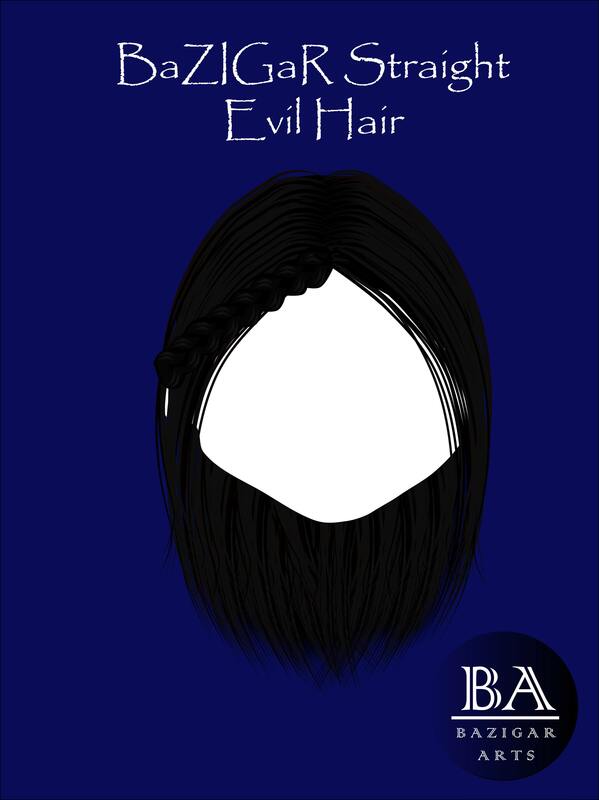 Here is Tiff Evil Hair. 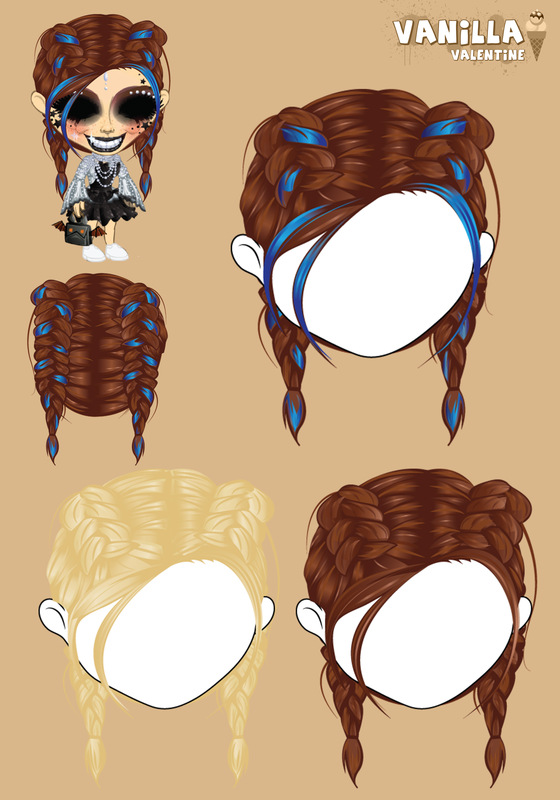 Everything was done in Adobe Illustrator CC and files are on the way. Ai file sent including back view. 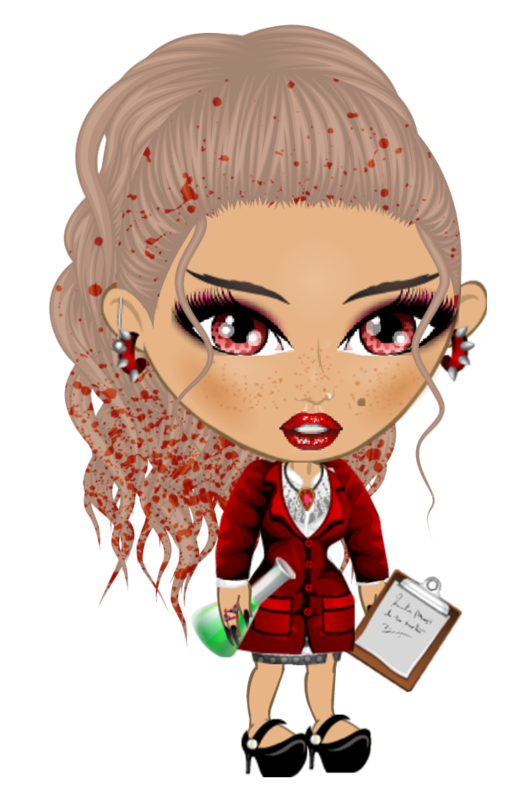 tysm for the contest!! Last edited by agnyZ (187649661) on Thu Sep 06, 2018 3:05 am, edited 2 times in total. 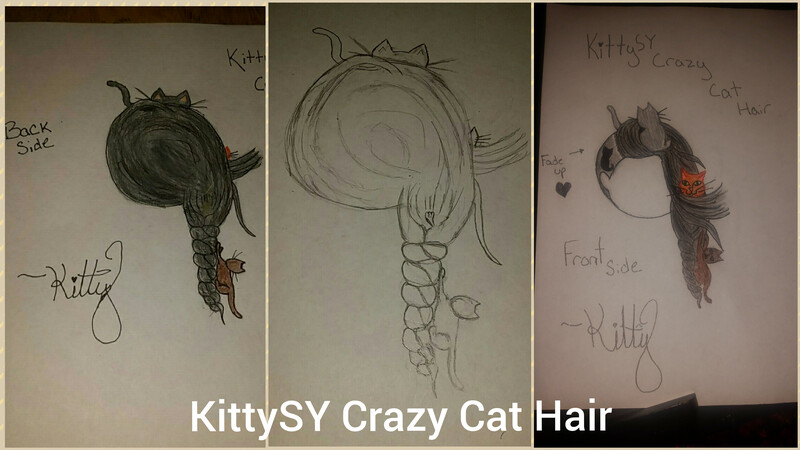 KittySY Crazy Cat Hair. 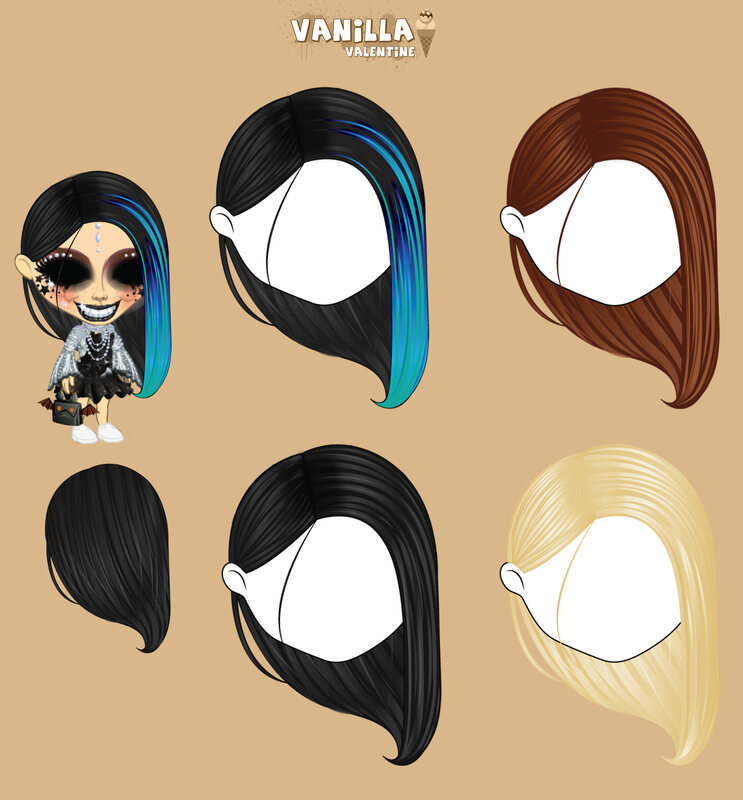 I thought this would be a cute/unique idea to add to the yoworld collection!